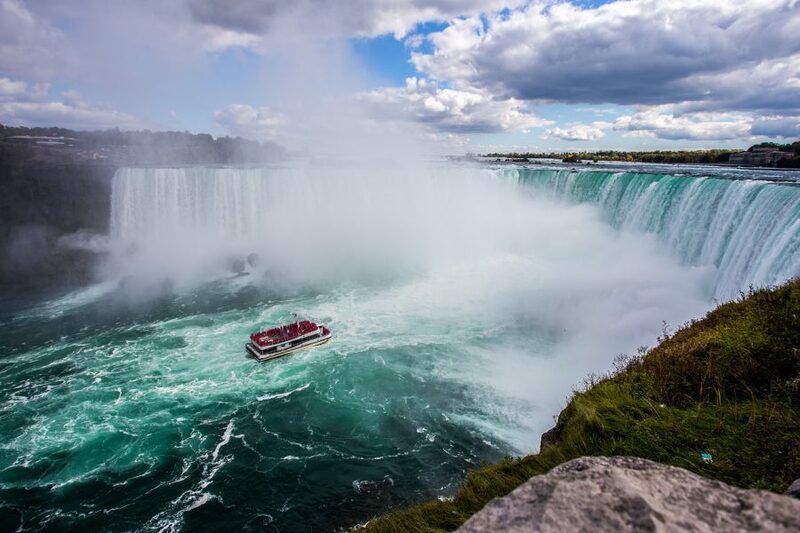 From a weekend in New York to all-inclusive in Mexico, a train ride on the Rocky Mountaineer or cruising the Caribbean. There are so many holidays from Shannon airport to choose from, here are some of my favourites. Shannon Airport has been grabbing all sorts of headlines lately, including winning five years in a row at the World Routes Marketing Awards, the only Irish airport to do so. 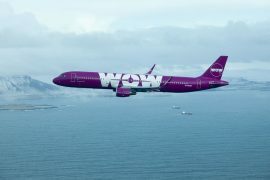 They are attracting lots of new routes too, including direct flights to Toronto for next Summer as well increasing capacity on many American destinations. Did you know you can fly direct to Boston, New York, Philadelphia and Providence Rhode Island from Shannon? And all with the added advantage of being able to clear immigration before you leave – so no need for lengthy queues when you arrive! I have teamed up with Sunway Holidays who offer holidays to worldwide holiday destinations, across the globe, from Shannon airport. I have handpicked some of my favourites but note dates and durations can be changed to suit your requirements, just contact Sunway for more details. Boston: Flights & 3 Nights Hotel, February €665! 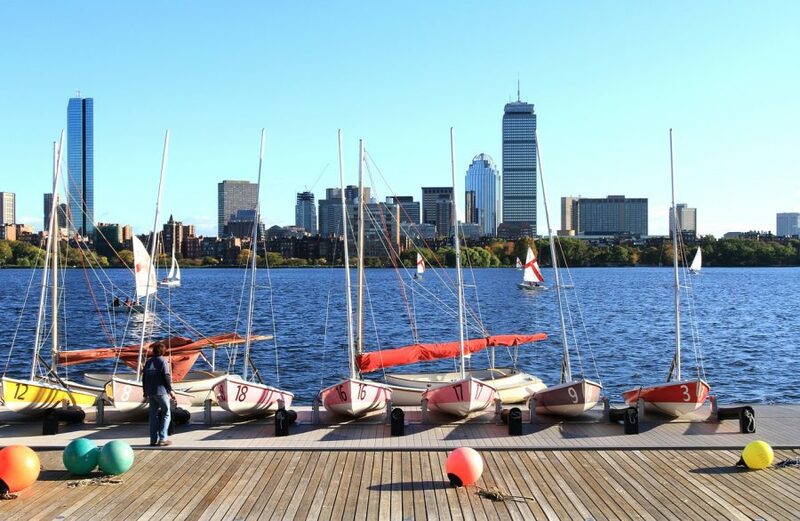 Plan a short Boston break after Christmas and beat the winter blues. Stay at the centrally located Boston Park Plaza Hotel and enjoy all that Boston has to offer. Take in the view from the Skywalk Observatory, walk the Freedom Trail, go on a whale watch cruise or take in a Red Sox game. Price for flights and a three night stay, based on 2 sharing is only €665 per person. 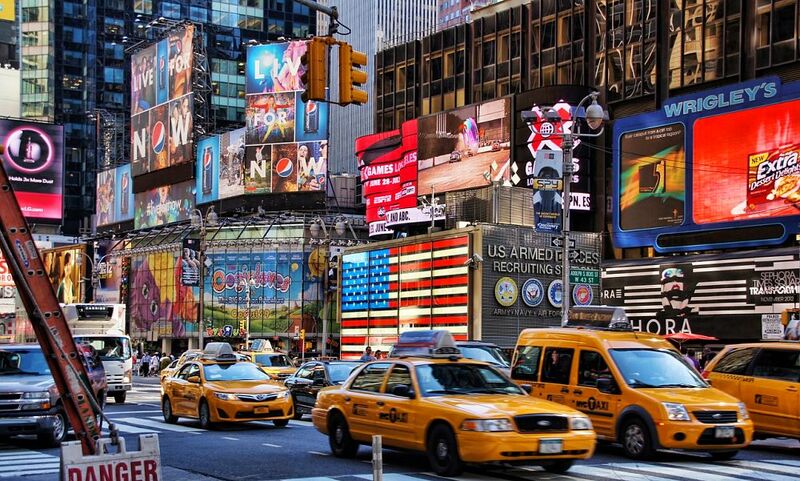 New York: Flights & 3 Nights Hotel, February, €649! A weekend in New York is always a good idea. Shop till you drop, wander through Central Park, get lost in Time Square or relax on the High Line. Make sure to visit to the One World Observatory! For tips on more highlights, check out my blog on the top 25 things to do in New York. You will be staying at the highly rated Stewart Hotel (formerly Affinia) which is located right in the heart of Midtown. Price for flights and a three night stay, based on 2 sharing, is only €649 per person. Toronto: Flights & 4 Nights Hotel, June €699! Take advantage of the new direct service from Shannon to Toronto and spend four nights in this vibrant city for only €699! Check out the view of the city from the CN Tower, take in a hockey game or take a day trip to visit Niagara Falls, only 90 minutes away. You will be staying at the boutique style Bond Palace hotel, which is centrally located to enjoy all that Toronto has to offer. Price for flights and a four night stay, based on 2 sharing is only €699 per person. Rocky Mountaineer Train: Flights & 6 Nights Stay, April, from €2099! Tick one off the bucketlist and experience a trip of a lifetime on the Rocky Mountaineer Train. Travel from Banff to Vancouver and enjoy breath-taking scenery on this world class train. Price of €2099 includes flights from Shannon, an overnight stay in Calgary, one night in Banff and three nights in Vancouver. 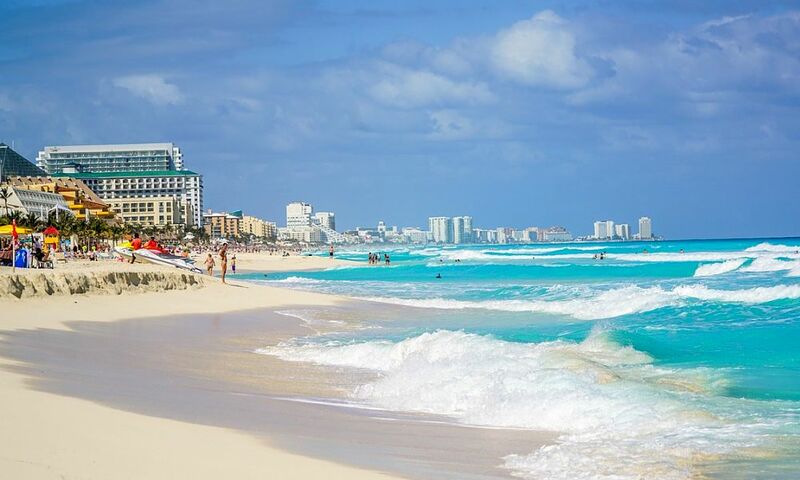 Mexico: Cancun, Flights & All-Inclusive Hotel, 7 Nights, June, €1355! 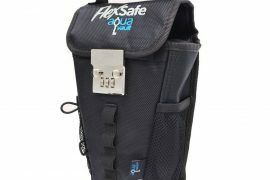 Thinking about Summer holidays already? Enjoy unlimited meals, drinks and activities, 24 hours a day, in the 4* Riu Cancun. This is one of Cancun’s most popular hotels and is located in the heart of the tourist centre. Highly rated on tripadvisor, this is a steal at only €1355 per person, including flights, all meals and drinks, throughout your stay. 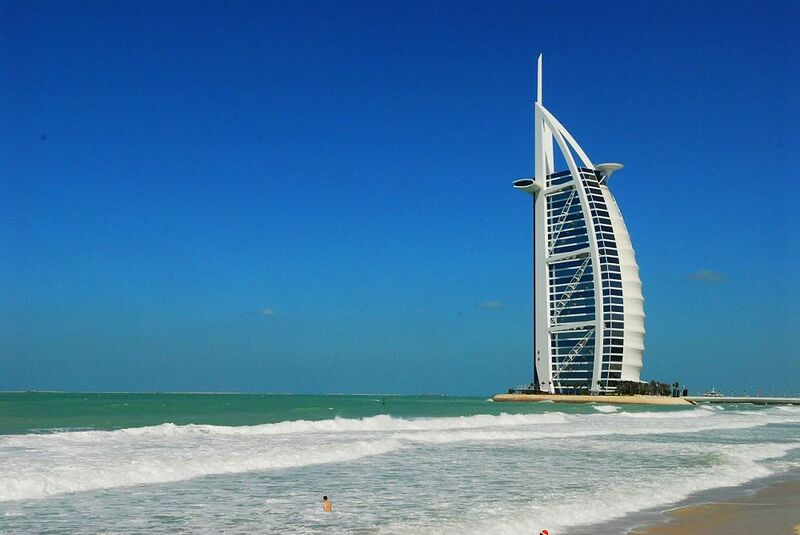 Dubai: Flights & 3 Night Stay, May, €689! Looking for a short break with a difference? Try Dubai. This amazing price of only €689 includes flights and a three night stay at the centrally located Arabian Park Hotel. Shop at the world’s largest mall, climb the world’s tallest building or simply chill out on some of the world’s best beaches. What ever you want to do, you can do it in Dubai. For more tips and highlights, check out my blog on the top ten things to do in Dubai. 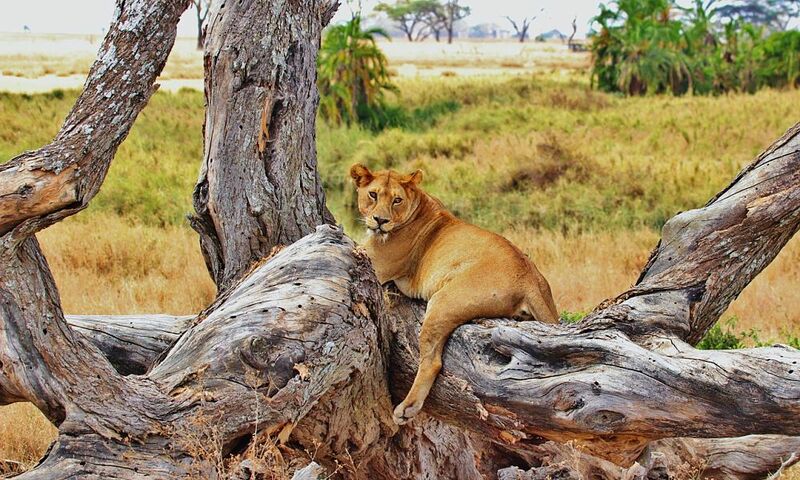 Kenya: Flights & 7 Nights Hotel & Safari, May, €2199! There is nothing like seeing wild animals in their natural habitat. My African safari holiday is still one of the best travel experiences I have had, and one I always recommend. Over night in Nairobi before setting off on safari to see the big 5, visiting three of Kenya’s top National Parks, Amboseli, Masai Mara and Lake Nakuru. This six night safari from Sunway is excellent value as all meals and game drives are included in the price. Price of €2199 includes flights and a seven night full safari tour. Thailand, Phuket: Flights & 7 Nights Beach Hotel, May, €1329! 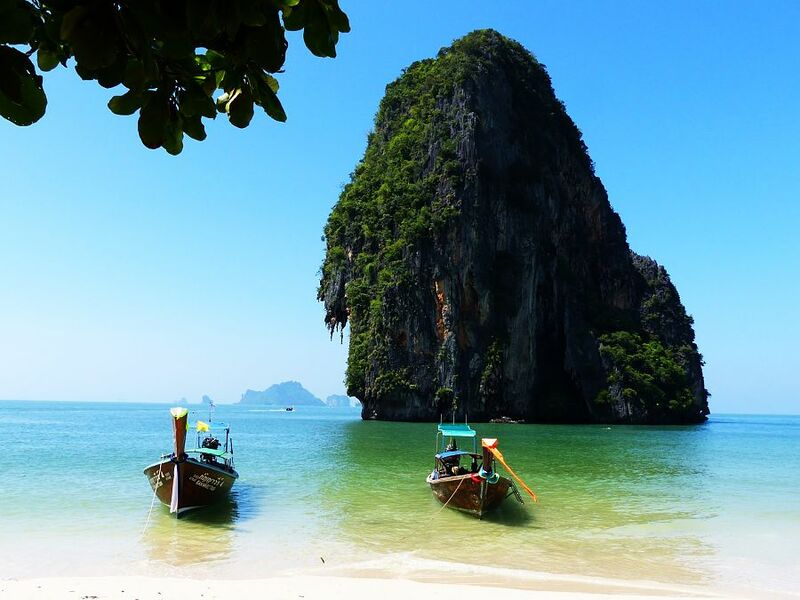 Laze on the beaches of Kata or Karon, take a boat trip to Phi Phi Islands or explore the rainforests. You will be staying at the luxurious Novotel Phuket Arista Kata Resort and Spa which is highly rated on tripadvisor and was awarded a certificate of excellence. 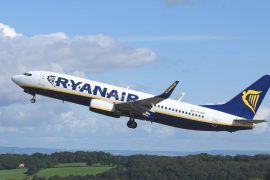 Price for flights and a seven night stay on a bed and breakfast basis, is €1329. Miami & Caribbean Cruise: Flights & 8 Nights, May, €1469! 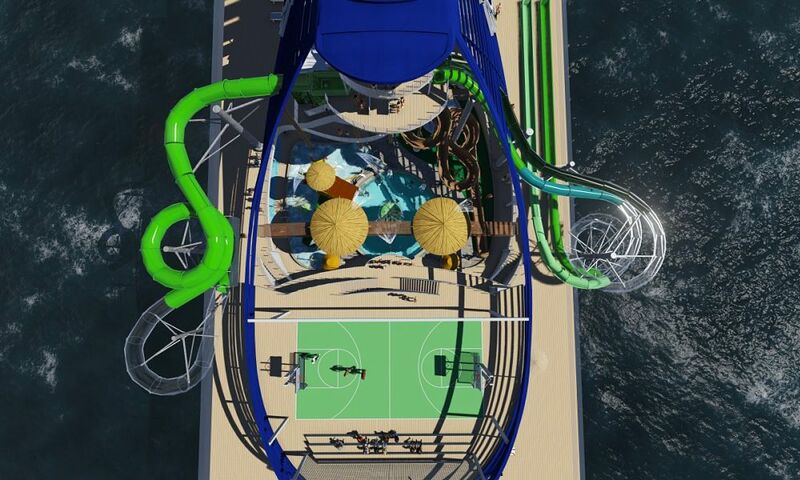 Cruise the Caribbean on one of the newest and most innovative cruise ships, MSC Seaside. Enjoy an overnight stay in Miami before spending seven nights on this luxurious Eastern Caribbean cruise. Price of €1469 includes all meals and entertainment on board, based on 2 sharing. Hong Kong to Vietnam Cruise: Flights & 7 Nights, May, €1429! Experience the orient next year for this amazing price of only €1429. Spend three nights in Hong Kong before cruising to Vietnam on Royal Caribbean’s Ovation of the Seas. I had the pleasure of experiencing this ship last year and it is amazing! Try skydiving, take in world class shows and dine in some top class restaurants. 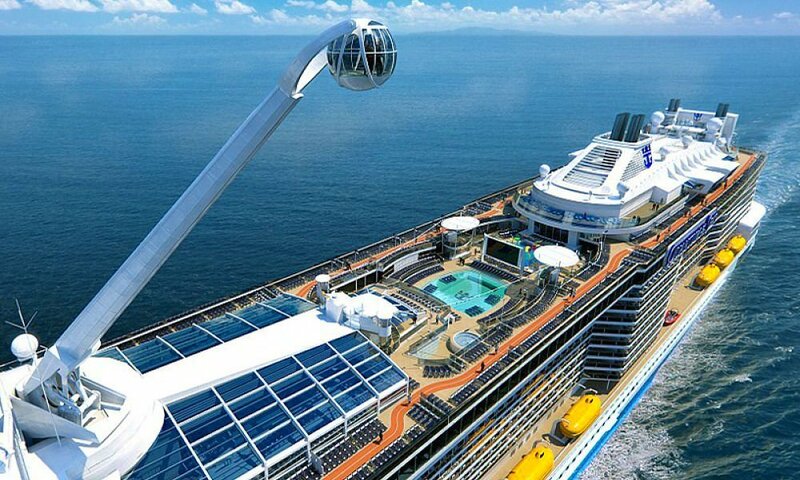 Read my review on Ovation of the Seas for more details. These are just my favourite holidays from Shannon airport, but Sunway have many more offers available. If the above dates don’t suit, call their sales team 01- 2311800 and they will be able to organise a holiday for the time that does suit you. This post was sponsored by Sunway Holidays but all views, as always, are my own. 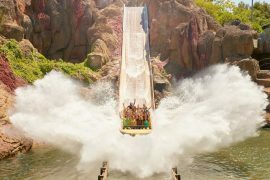 20% Off Tickets To PortAventura For a Limited Time Only! 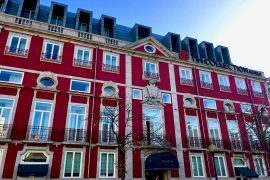 Next articleWeekend In Bilbao, Flights & 4 Star Hotel, 13th October, 3 Nights, €299!